The Pastoral Support Team provides an enormous range of support systems and structures for the young People at The Peak Academy. This extends to having a School Counsellor, who provides individual 1-2-1 sessions for the more high profile pupils at the school. The individual time tabled sessions provide an opportunity for the young people to explore thoughts, feelings, emotions and experiences, during which they will be acknowledged, and reflected back to them. 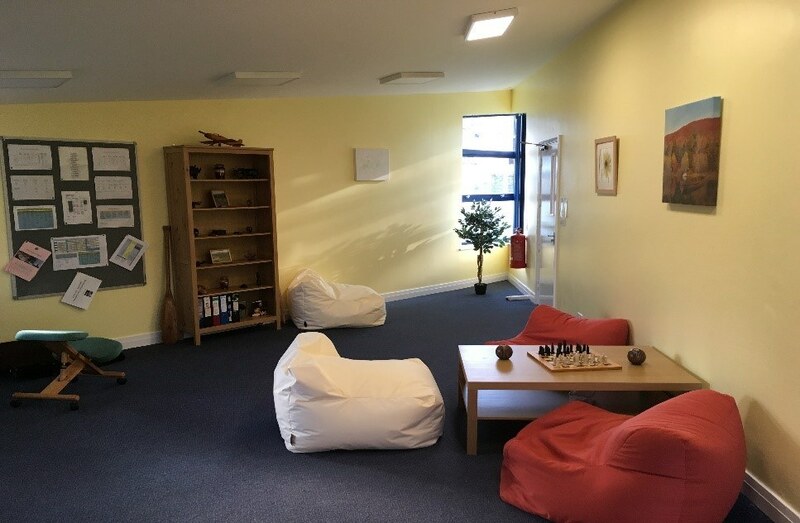 An integrative counselling approach is utilised to achieve this, with the ultimate aim being to provide experiential learning to enable the young people to understand themselves and their experiences at a deeper level. The sessions will focus on promoting self-awareness and self-help, so that the young people are supported to create and put strategies in place that will facilitate their learning and empower them to self-actualise. "Understanding yourself can prevent chaos, bring calm and provide direction."